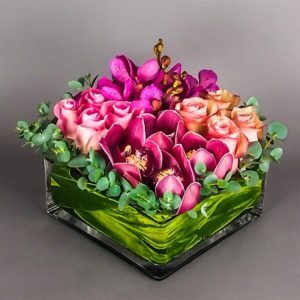 TheBloomOutlet.com | We all love flower delivery—either to give or receive them! Flowers are beautiful in their own way, and that makes them perfect to be a gift in any kind of special occasions in life. Beautiful and colorful flowers would always be the special thing to add the good vibes in a celebration. Even so, you can’t just choose the flowers randomly without some considerations. You have to choose the most suitable flowers based on the occasions. There are so many types of flowers, and each of them holds its own meaning. Choose the flowers based on the meaning, the personality of the receiver, the likes, and dislikes of the receiver and of course, the occasion itself. Bright and cheerful flowers are the most appropriate choice in this case. 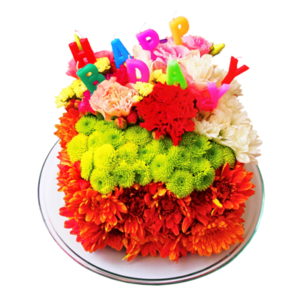 A beautiful flower bouquet of Gerberas Daisies, Roses, Lilies, and Sunflowers might be the best to deliver your “happy birthday” message to the recipient. 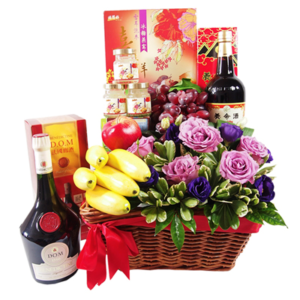 This way, the recipient will know just how much you are happy with them and sincerely wish them to be happy too. We know that Thanksgiving is the day where people send gifts just to show that they care. Chrysanthemums, Carnations, Marigolds, and Gerberas would be the best to be picked out. 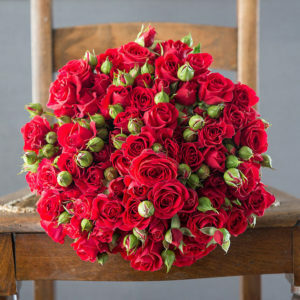 This is the day of love; show and express your love to the loved one in a beautiful way with flowers then! Roses—in white and red, Orchids, and Lilies are a perfect choice. We know that Carnation is the official Mother’s Day flower. 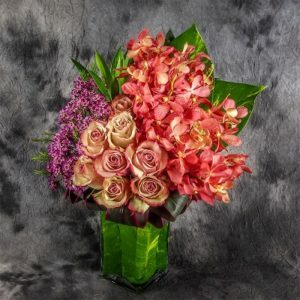 Send a bunch of Carnations will be able to convey your love and appreciation to your mother’s love, but Roses and Lilies will be sweet for your mother too. Not only Mother’s Day, but we also celebrate Father’s Day. And flowers will be a beautiful gift, too, for your father. 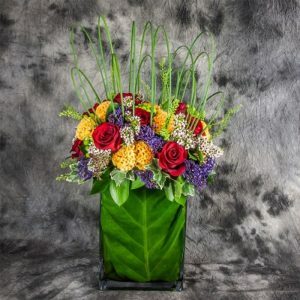 Not only on some special occasions, but flowers are also can be given in any kind of day to simply make people happy. One example is as a get well soon gift. The beauty of flowers and the sweet messages they carry will be able to help the speedy recovery of the patient. Another happy day to be celebrated is the graduation day! Another happy day to be celebrated with flowers too, then. Give the proud graduates a bouquet of beautiful flower bouquet to show just how happy and proud you are of them too.